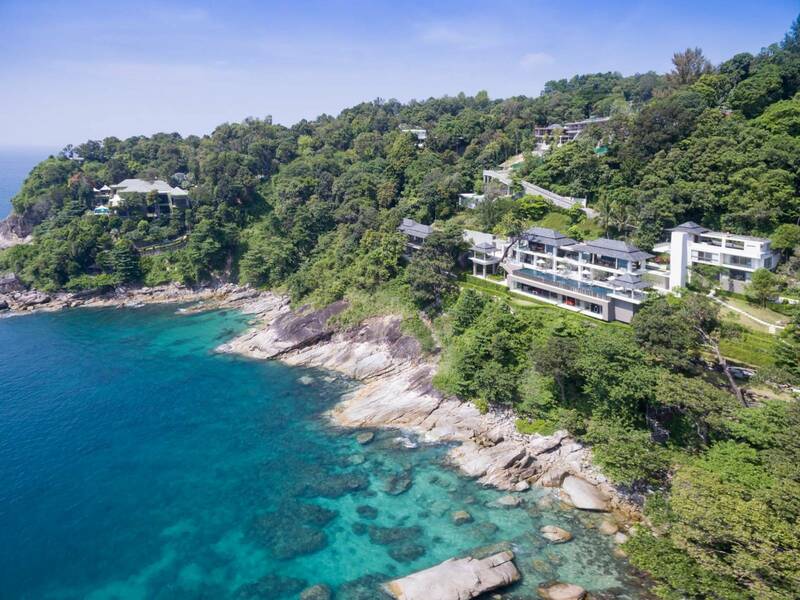 Phuket is the largest Island in Southern Thailand and sits majestically among the clear blue waters of the Andaman Sea. 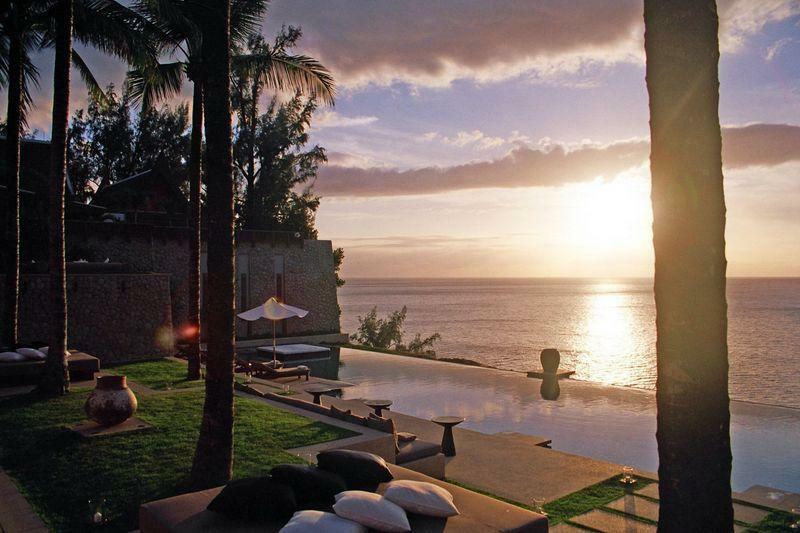 The Western shore is the most popular part due to its white sandy beaches and tropical mountainous scenery. 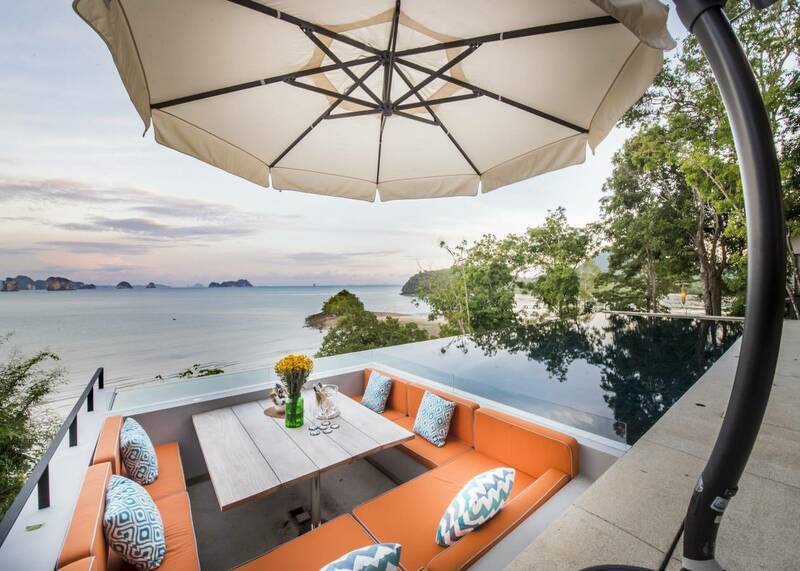 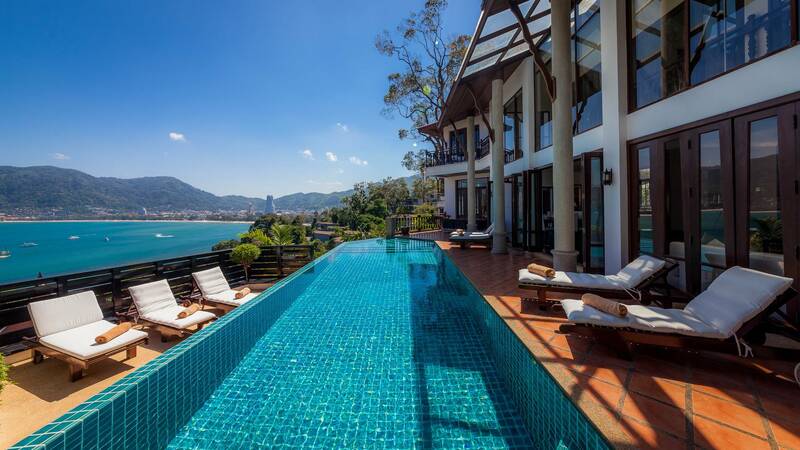 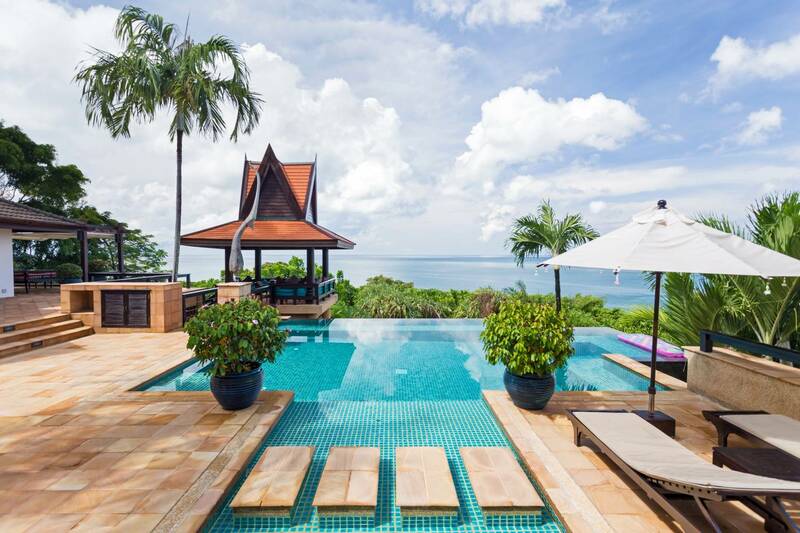 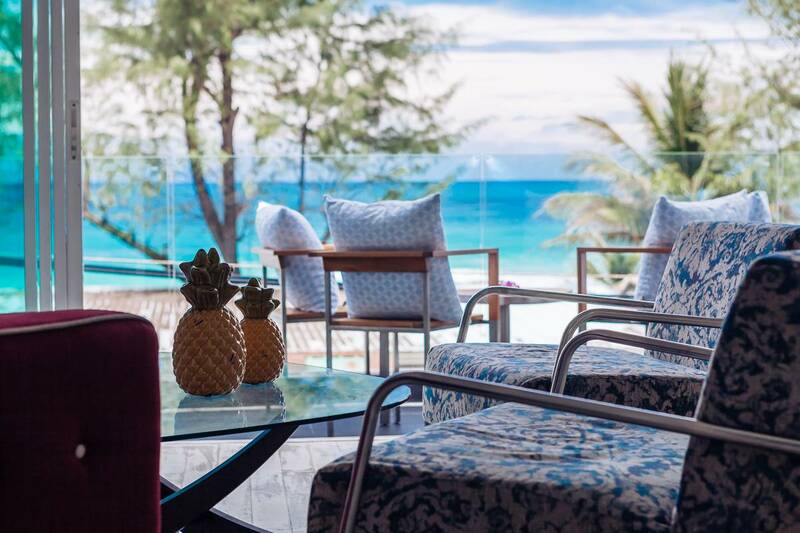 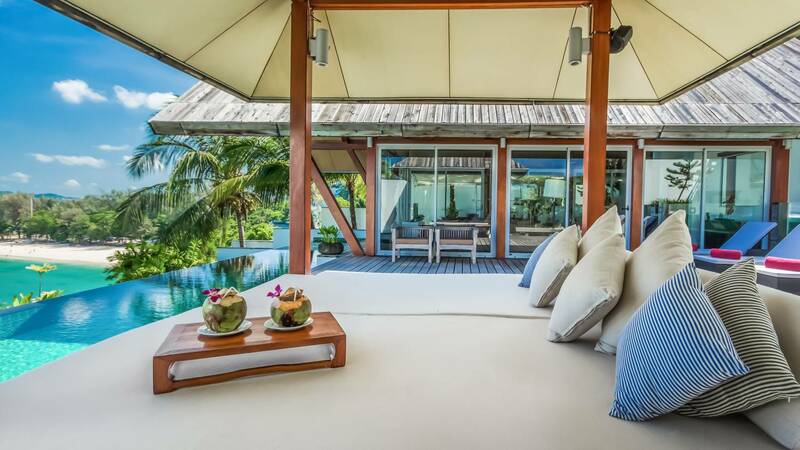 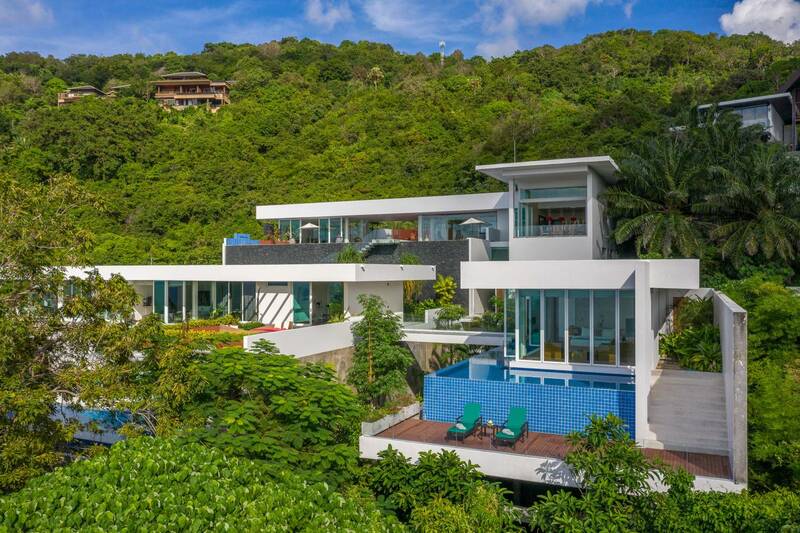 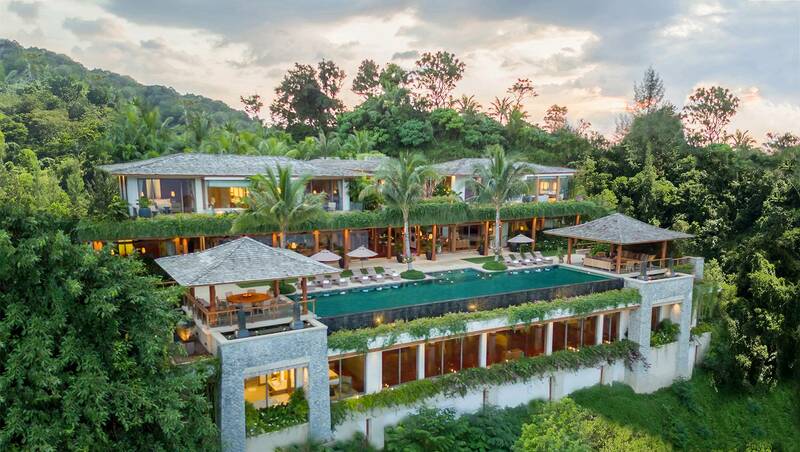 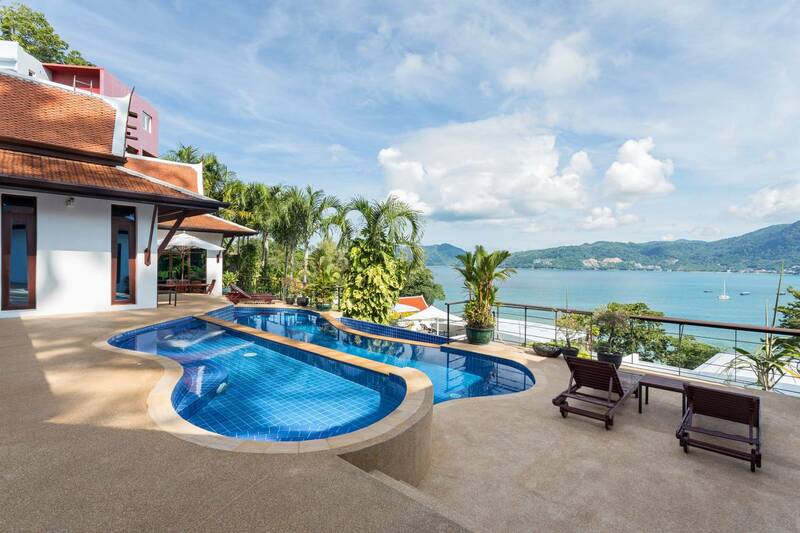 Our Phuket Villas are some of the most spectacular private holiday homes available for rental in Asia. 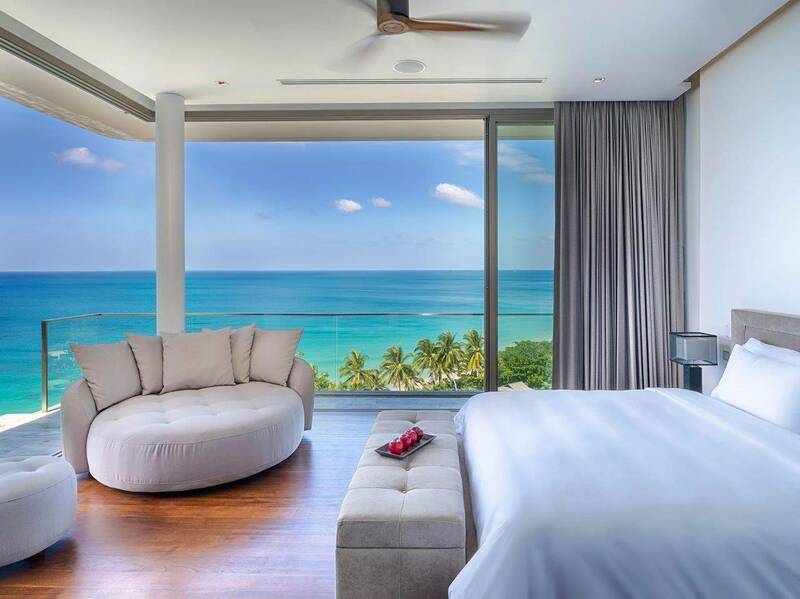 Whether it be stunning ocean view or absolute beachfront, we have the most comprehensive collection of luxury villas available.